Qiagen has rolled out an improved version of its Qiagen Clinical Insight (QCI) software that incorporates the AMP/ASCO/CAP Standards and Guidelines for the Interpretation and Reporting of Sequence Variants in Cancer. 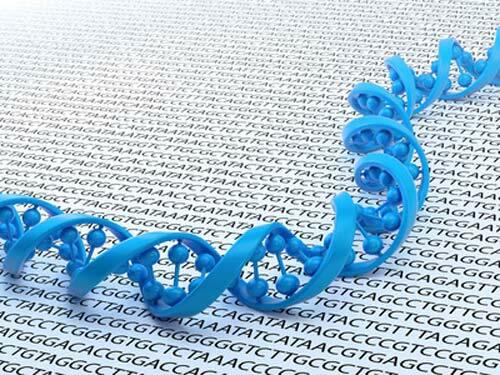 Qiagen said its QCI-Interpret bioinformatics solution is the first to include the guidelines, reflecting growing clinical implementation of next-generation sequencing (NGS) for genetic profiling of cancers. The AMP/ASCO/CAP guidelines are designed to establish a four-tiered system based on clinical evidence from drug labels, guidelines, and peer-reviewed publications for categorizing the clinical significance of somatic sequence variants based on evidence of their impact on cancer care. The guidelines were published in January following their development by a multidisciplinary working group from the Association for Molecular Pathology (AMP) with participation by the American Society of Clinical Oncology (ASCO) and the College of American Pathologists (CAP). The guidelines have been combined into Qiagen’s Knowledge Base, a curated repository of medical and scientific literature, including updated information on approved drugs and clinical trials. Each piece of supporting clinical evidence is rated and linked to its source publication for further study. Laboratories may also change variant assessments based on their experience, tracking all changes in compliance with standard clinical procedures, Qiagen said. QCI-Interpret is cloud-based, enabling labs to immediately access clinical and scientific evidence that according to Qiagen is updated by its M.D. and Ph.D. staff. By detailing supporting evidence for potential treatments and clinical trials, QCI-Interpret offers clinical actionability and pathogenicity assessments with full transparency, Qiagen said. Qiagen announced the enhanced QCI software at the recent Association for Molecular Pathology (AMP) 2017 Annual Meeting in Salt Lake City.